Why you guys become super excited when I start talking about some wood pallet creations especially for the patio? I know this is a special place in the house and it plays a vital role in bringing the entire family some special moments. That is why it is important for all of us. Realizing the importance of this segment of the house, we keep bringing you people some customized wooden pallet creations to make your patio a better place. The appreciation and admiration of you guys just keep us motivated, that’s why we have brought here again pallet creations for patio. 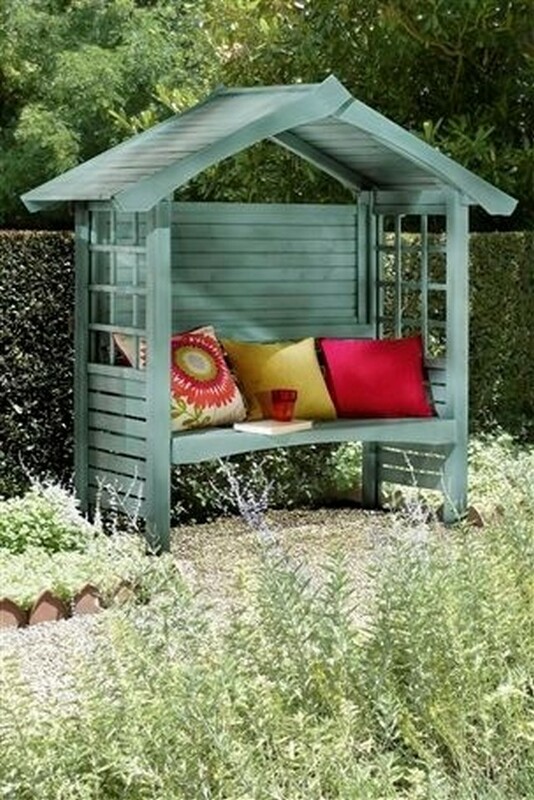 Just tell me how would you feel if this gazebo bench made with wooden pallets is installed inside your patio? I think this would just be an amazing feeling, you can furnish it using some colorful and comfortable couches to make it a place worth sitting for the entire family. 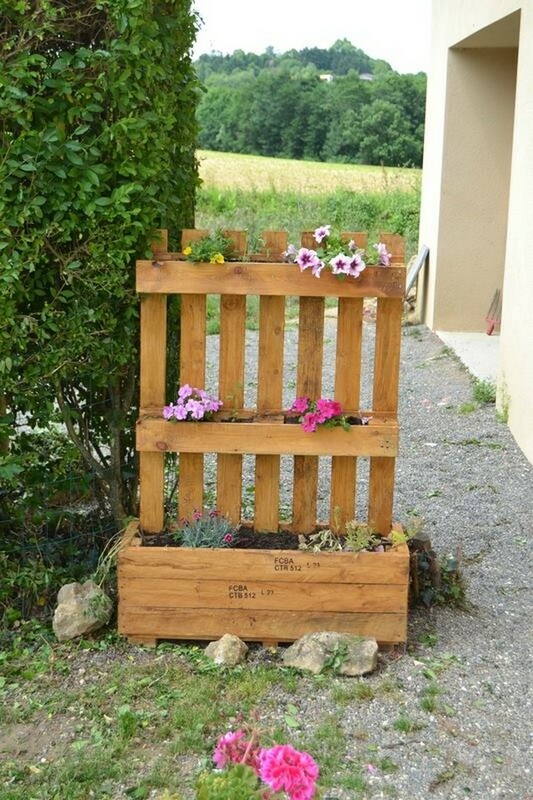 This is kind of new pallet wood planter creation this time we have brought here. This tall earthly erection is all made with the wood pallets. A wooden container on the base and some tiny portions on the upper wooden slab, both can be used to plant your favorite plants. 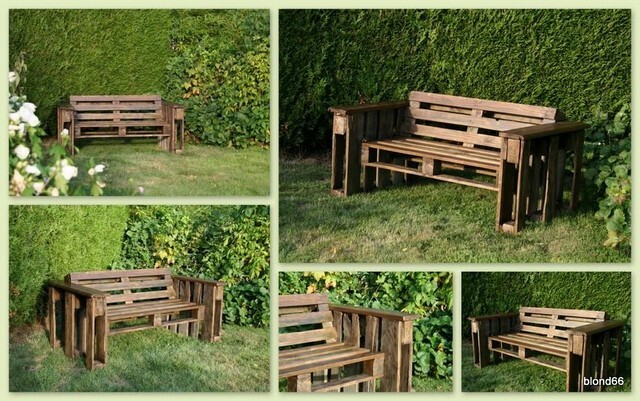 This is an awesome wooden pallet repurposed bench, this is quite huge in size and if we talk about the design that is also exceptional. It has got big armrests along with an extra large sitting space. This makes an ideal furniture item especially for the green landscape. And here comes a dual pallet wood creation that we are going to use in multiple ways. 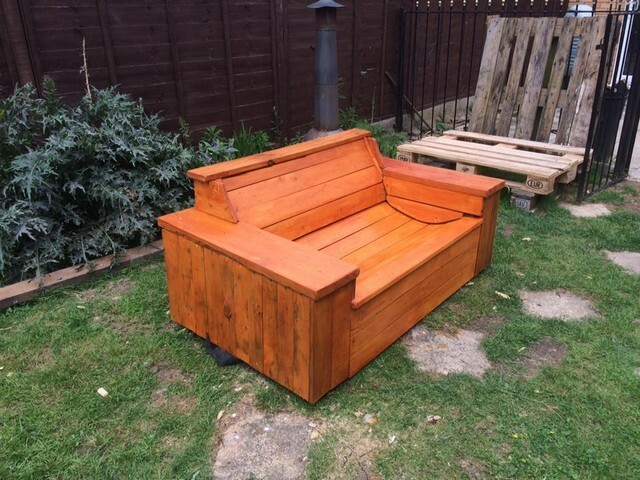 This is apparently a wooden pallet bench for the garden, but we can use it as a wooden planter and an outdoor table as well just depending on the nature of our requirement. 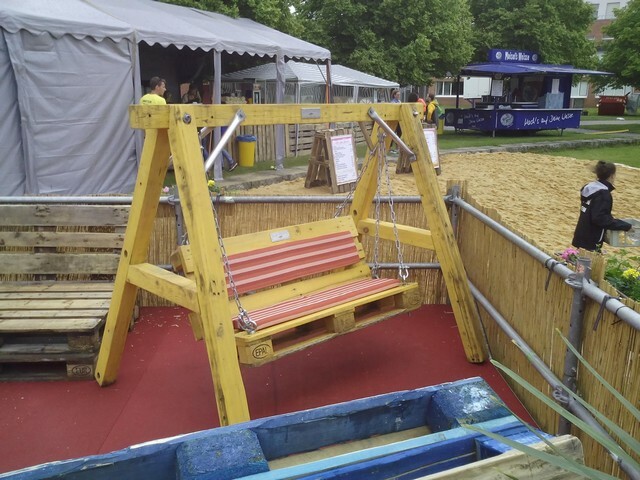 A wood pallet swing is something that all of us are always craving for. To me this is the best wooden furniture item that can give us some of the finest moments. This reminds me of my childhood days when we used to go to play land with our parents. This is so adorable, I just love this wooden pallet repurpose furniture range all made with the shipping pallets. 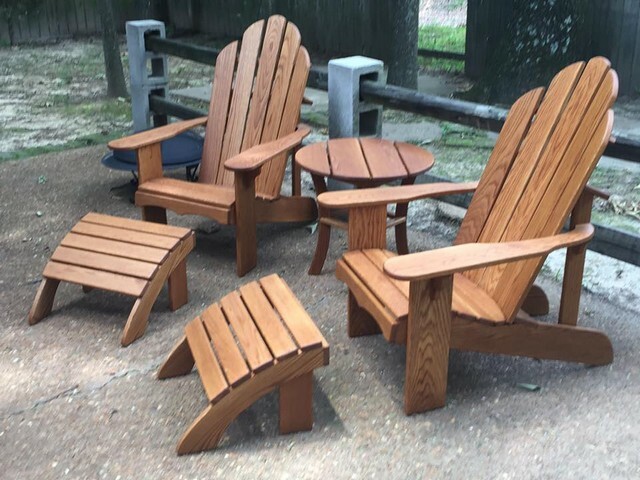 These Adirondack chairs along with the leg rests are a complete package of luxury and beauty. Finest sanding and staining is done on the entire range. 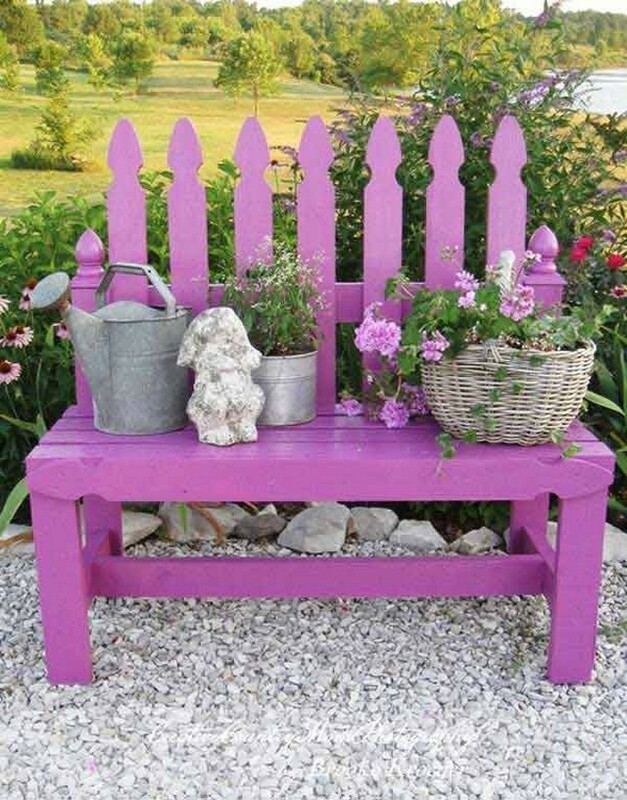 This would create an ideal atmosphere in the patio. 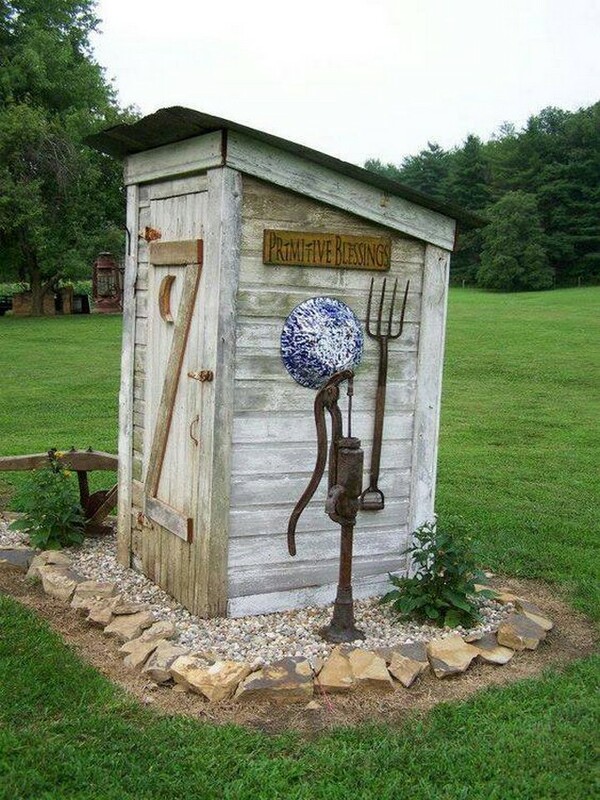 Well, if I say that why one would need this wooden pallet upcycled garden shed? I know I would sound like a dumbo. This wooden compartment would be so damn helpful in various outdoor activities especially in the garden. Don’t go on the rough look but imagine about the utility that can be achieved out of this wooden pallet compartment. 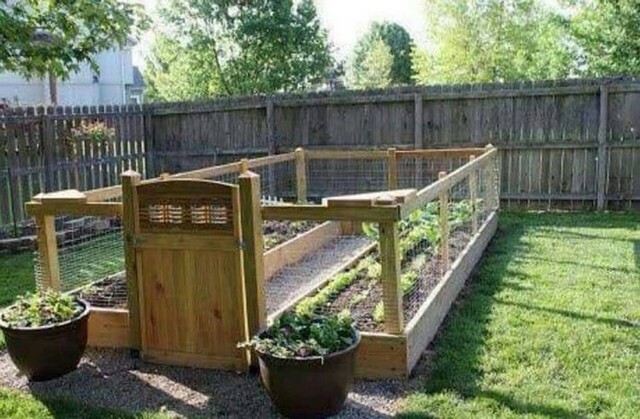 And lastly this wood pallet raised garden is literally a surprise for the ones who just love planting and gardening but they are lagging a proper landscape. So one must not be succumbed to this deficiency and should be gutsy enough to recycle this raised garden for himself.